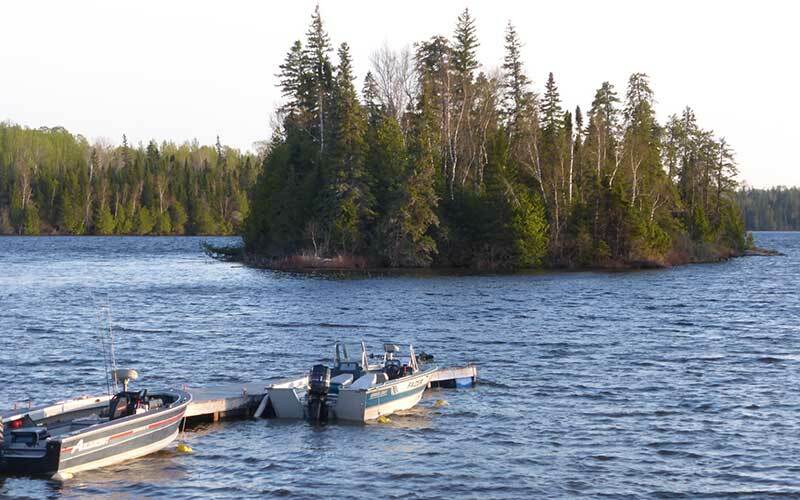 Let us be your guide to an incredible northern fishing adventure at Island View Camp on Dog Lake. We are located on the shores of secluded Hay Bay within the Chapleau Game Preserve. Experience world class fishing for walleye, northern pike, smallmouth bass, brook trout, whitefish, and perch. We have good highway access from Sault Ste. Marie, and fully equipped housekeeping cabins and RV sites. Our guests quickly become part of our extended family at Island View Camp. We are pursuing exciting new and upgraded accommodations and features so check out our new website regularly for updates. Missanabie Cree First Nation – sharing Dog Lake and the Missanabie territory for generations.